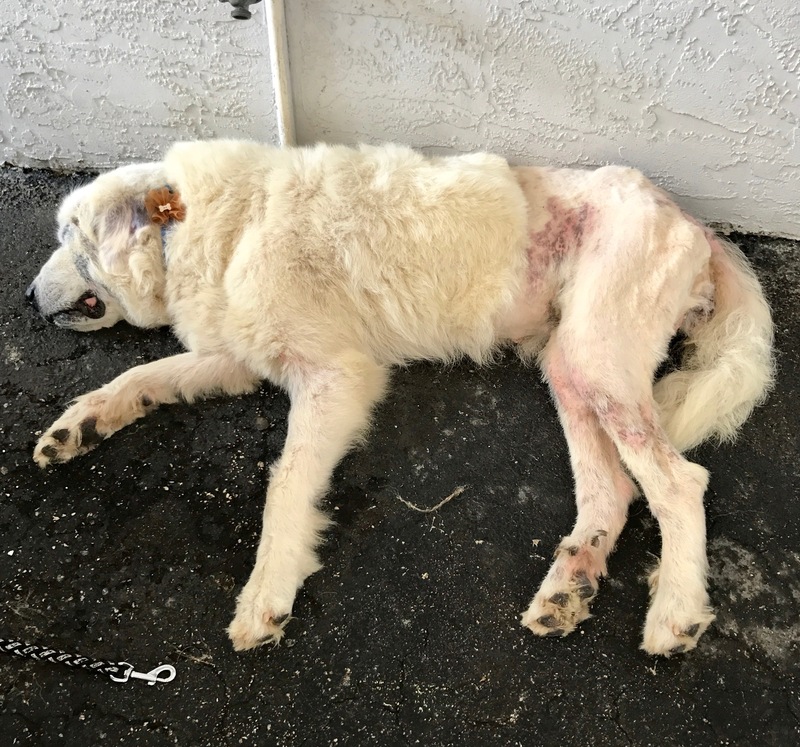 As many of you know, there is a large rescue effort underway of 65-70 Great Pyrenees here in the state. We, along with several other rescues will be participating in this rescue effort, along with the leading rescue. 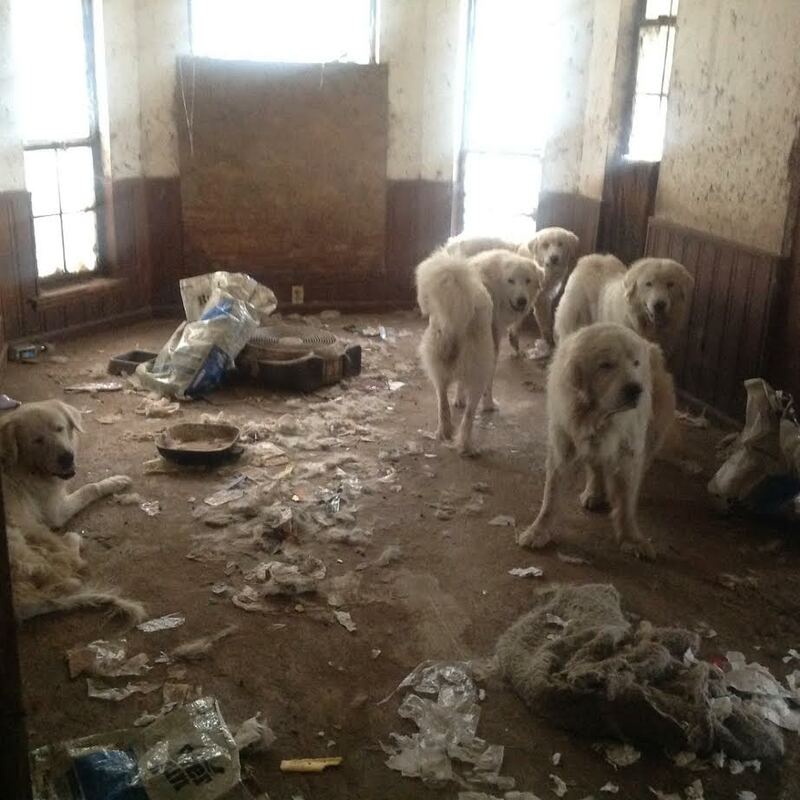 We will be on-site to help with the effort of capturing, bathing and assessing the Pyrs. We are in need of foster homes, dog food, wet dog food, gift cards, such as ones for gas, as well as monetary donations. If you are able to help, please contact jwilson@floridapyrs.org. Pass the word. 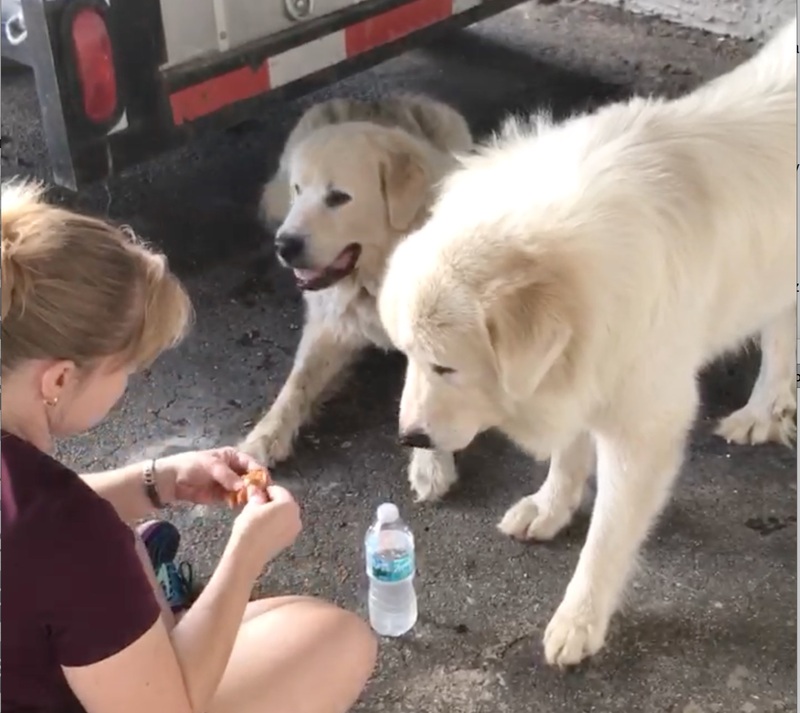 This is the largest hoarding case of Great Pyrenees in the state of Florida, at least in the last 20 years. We need your help. 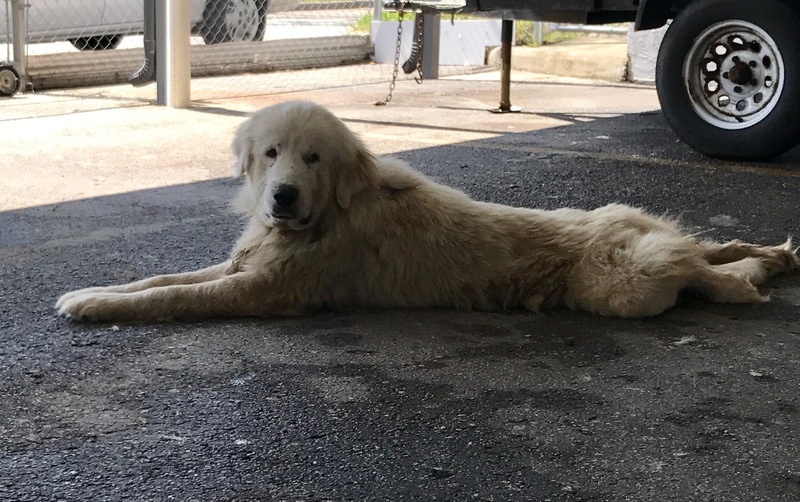 We’ve rescued 20 of the dogs now and they are making progress…. 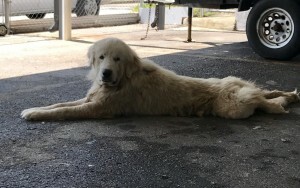 Donations are still needed for food and vet. care before they can rejoin the world with their new families! Of course, you can always Foster, too. Our dogs are the most important part of what we do. Is Pyrenees right for you? 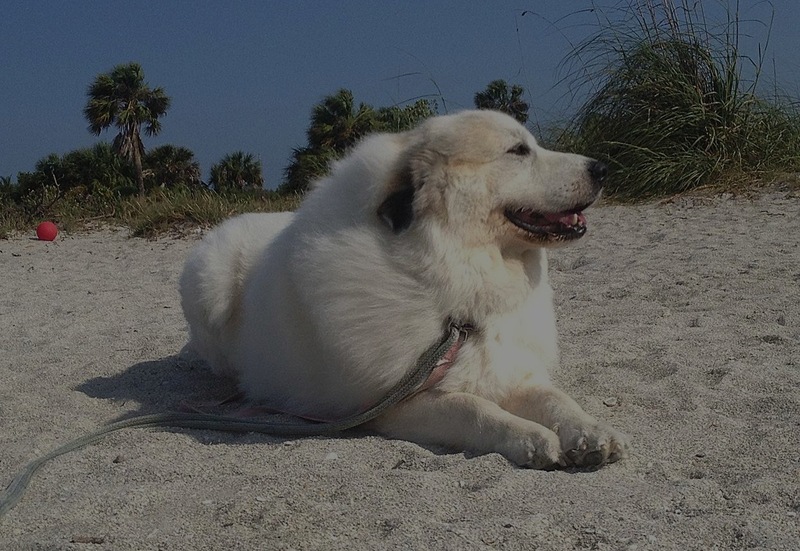 If you are interested in adopting a dog from the Florida Great Pyrenees Club, please fill out our online adoption application at http://www.floridapyrs.org/application/. Filling out this application is the first step in our adoption process. After completion of our application you will be contacted for a phone interview and then we conduct a home visit and ask for a veterinarian reference before any dog can be adopted. This allows us to help you choose a dog that will fit in with your home and family.